Join us for the June installment of ICAA Northwest’s Wine & Dine, a group that meets every few months to engage a specific topic related to architecture and design. Discussions are typically built around excerpts from architectural writing. The upcoming topic focuses on architecture’s role in the social and economic fabric of society. We will discuss a chapter from Justin McGuirk’s book “Radical Cities.” We will also explore relationships between urban design and Distributionism, an economic framework that could have broad-reaching consequences on the built environment and on the ethos of society as a whole. Information about the readings will be emailed out prior to the event. Attendees must purchase their own refreshments. Please join the ICAA-NW for a private tour of Northwest Custom Interiors, with owner Alan Bridgman, who will guide us through his company’s production warehouse and explain everything from intricate profile knife making processes, to cabinetry production, sanding, painting, joinery, shop drawings and custom installation of modern and classical significant architectural elements. This is a unique opportunity to comprehend the métier of fine craftsmanship in architecture and interior design, and how your design ideas may be made real. Refreshments will be provided on site & admission is free! 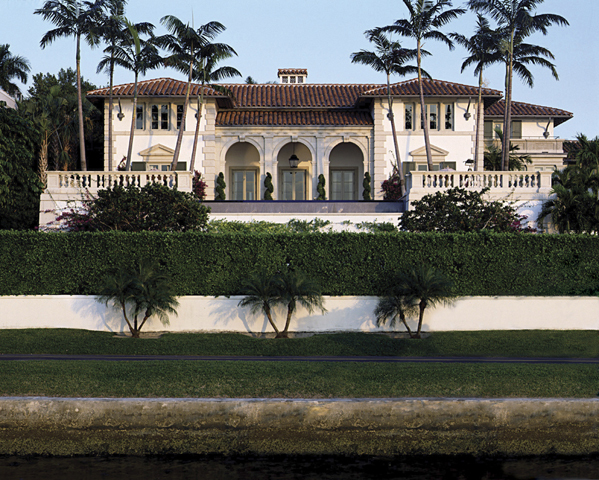 Join the ICAA-NW chapter as we get exclusive access to renowned high style classical residences in the S.W. Hills of Portland, Oregon, for a measured drawing class and sketching tour. The event will be led by Ferguson & Shamamian Principal, and Notre Dame alumnus, Stephen Chrisman, who practices in New York City. 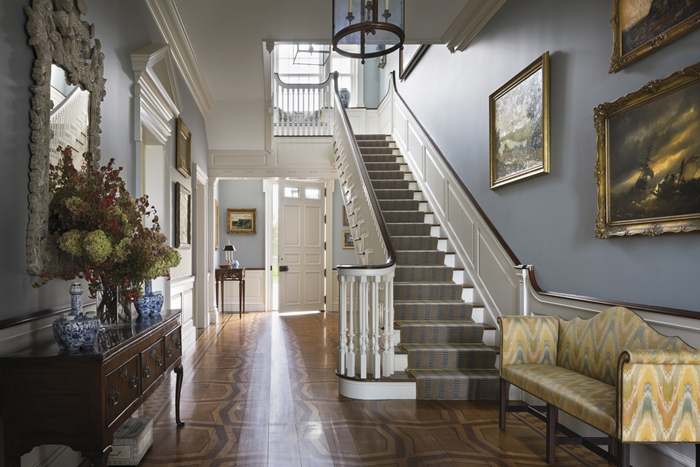 The tour will focus on historic period houses from the era of American Beaux Arts Eclecticism. It will begin with a private viewing of the very distinguished and authentic A.J. Lewthwaite house, in the French Renaissance Louis XVI style, designed by Albert Parr & Francis Ward of San Francisco (c. 1926). Other residences on the tour, to name just a few, will include the prominent Max S. Hirsch residence in the Tudor style by Architect Ellis Lawrence (c. 1922); the elegant Leon Hirsch residence in the Jacobethan style by Architects Sutton & Whitney (c. 1922); the formal William P. Hawley residence in the Colonial style by Architect Ellis Lawrence (c. 1927); the unique Coleman Wheeler English Cottage style residence by Architect A.E. Doyle (c. 1923); and the Frank J. Cobb Tudor-Jacobethan masterpiece by Architect A.E. Doyle (c. 1917). Refreshments will be provided on site and admission is free! Please join the University of Portland, Soderstrom Architects, and renowned Robert A.M. Stern Architects (RAMSA) for a celebration and tour of Dundon-Berchtold Hall, the newest addition to the University’s campus. RAMSA Partner, Gary Brewer, AIA, will present a lecture and slide show on the scope of the project from conception to finished product, highlighting the body of knowledge and process required to design and build a new gothic revival building today. This ICAA-NW event will also include a site tour. Admission is free and refreshments will be provided! Please check back soon for more details to come. 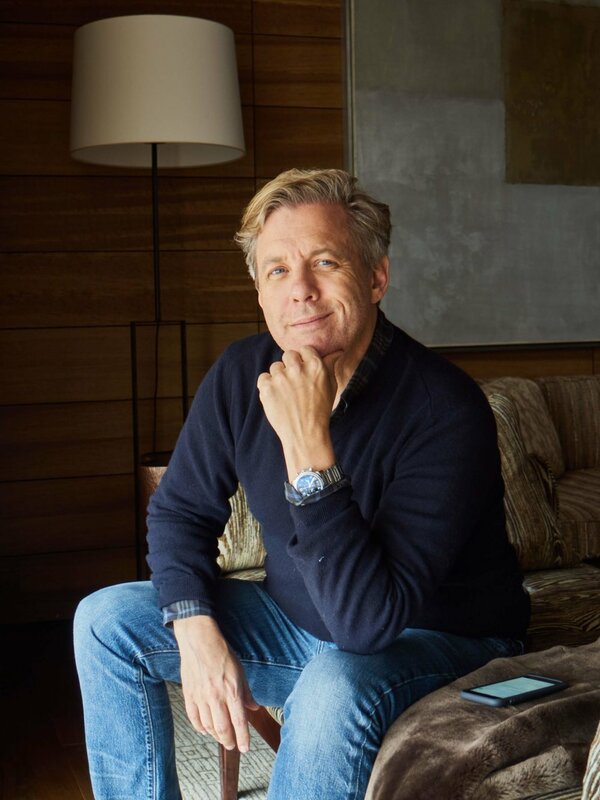 Mark Ferguson is a founding partner of Ferguson & Shamamian Architects, an Architectural Digest AD 100 practice formed in 1988 with Oscar Shamamian, located in New York City. 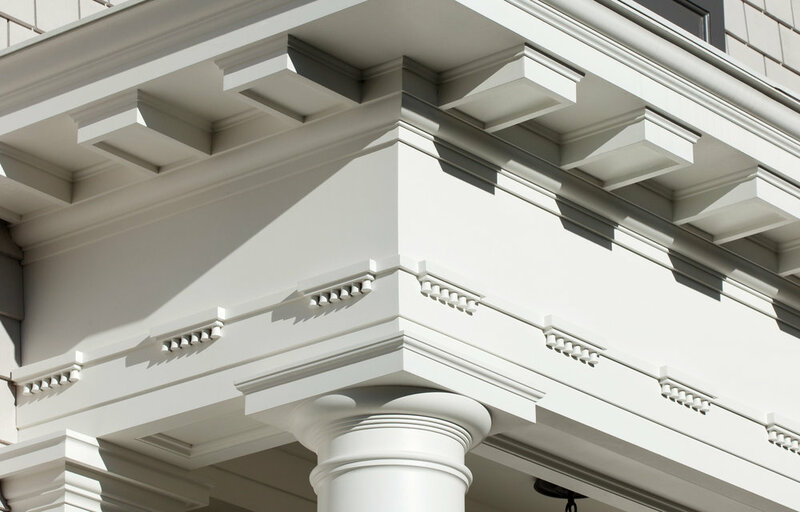 The firm specializes in traditional residential design and works nationally and internationally. Their completed projects are frequently published and have been recognized with several notable awards, including the ICAA Arthur Ross Award in 2003. Mark has been a member of the Board of Directors of the Institute of Classical Architecture & Art since 1992 and served as its Chairman from 2014-2016. Mark Received a Bachelor of Architecture from Carnegie-Mellon University in 1978 and Master of Architecture from Princeton University in 1982. He moved to New York with his wife, Natalie Jacobs, in 1982. His early work on renovations to houses in Tuxedo Park and Croton-on-Hudson introduced him to the practice of new traditional architecture. The experience led to a position at Parish-Hadley Associates where he collaborated with interior decorators and artisans in the creation of new residences guided by traditional design principles. He met his future partner there and after three years they established a practice to fill an underserved need and to demonstrate the authority of tradition in good design. Please join us for the second installment of ICAA-NW’s Wine & Design, a brand-new discussion group that meets every 3-4 months. Discussion each meeting will center around an architectural writing or design-related topic, which will serve as a springboard for lively discussion. If applicable, readings will be emailed out to attendees prior to the event. At our February meeting, Briana Miller and Brian Kramer will lead us through Briana’s recent research on the textiles of Timberline Lodge and the how they relate to its furniture and architecture. Come learn more about her work and see where it takes our discussion!